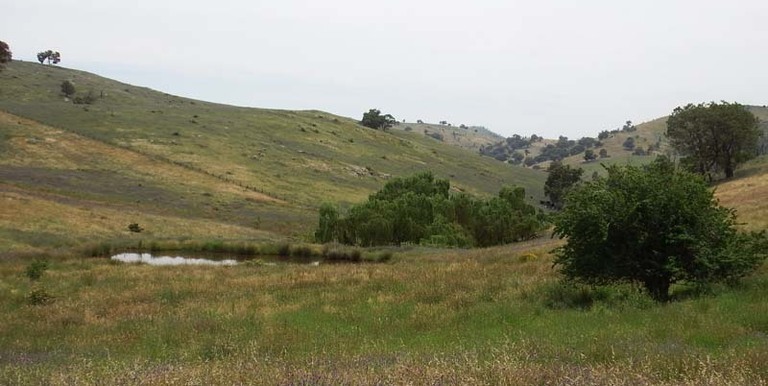 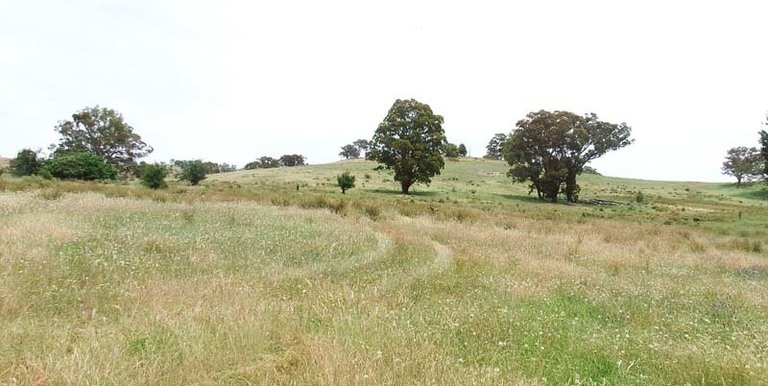 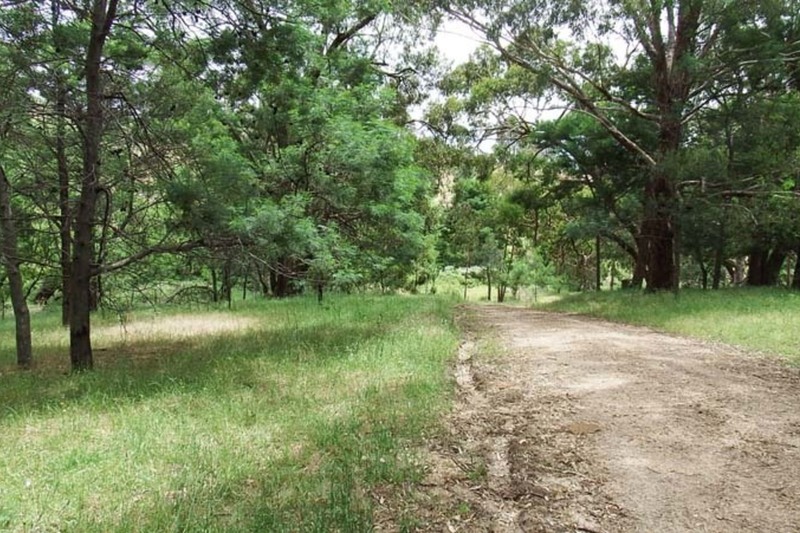 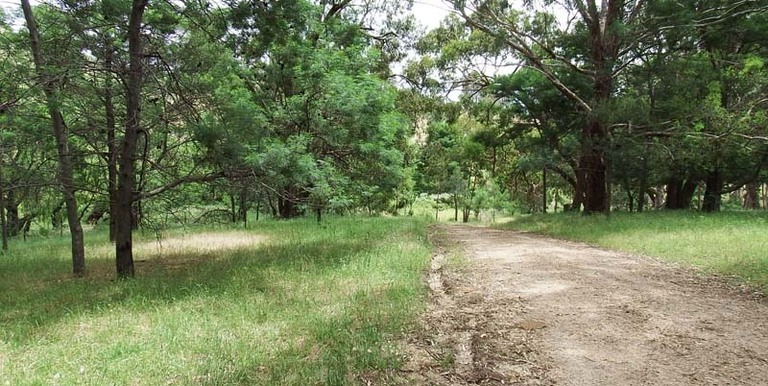 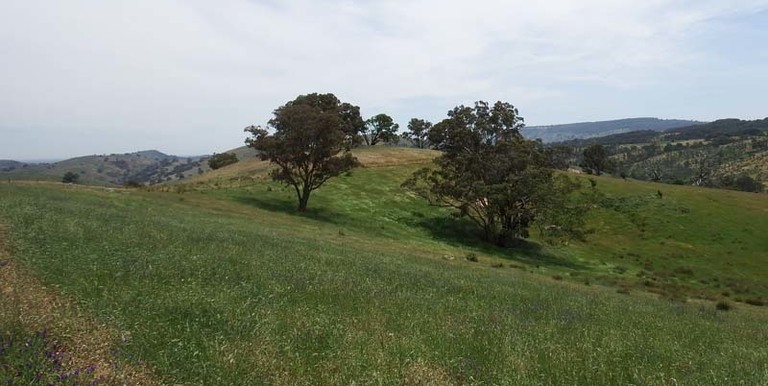 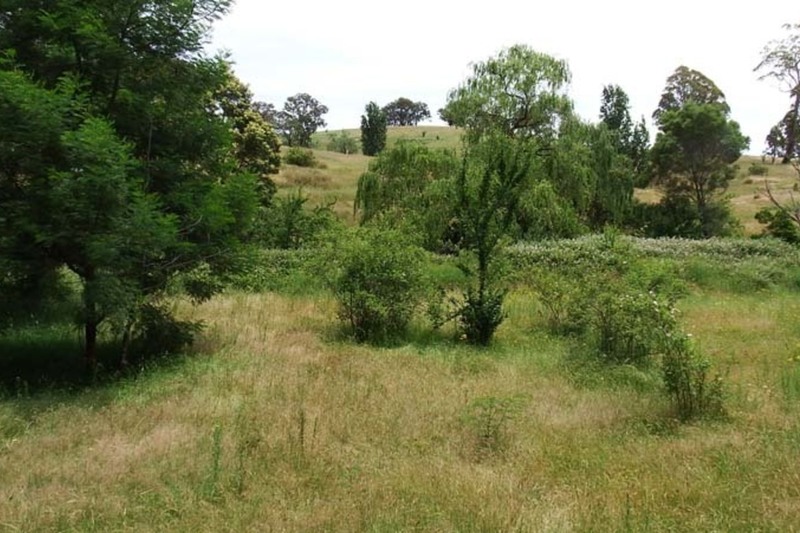 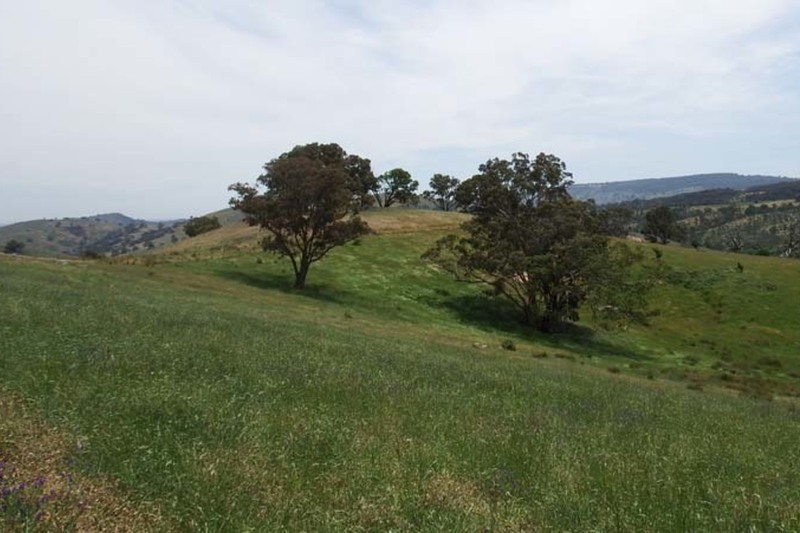 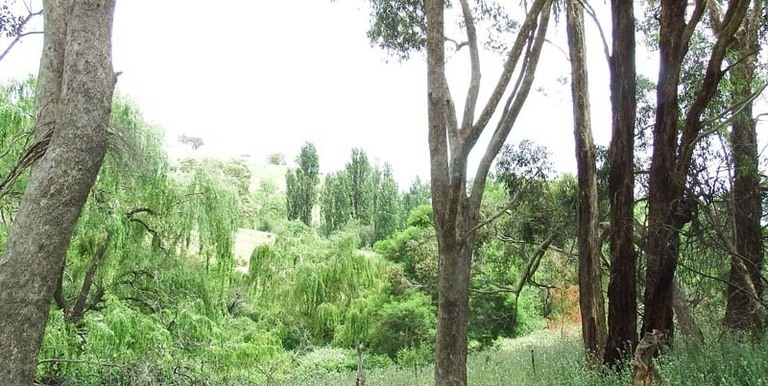 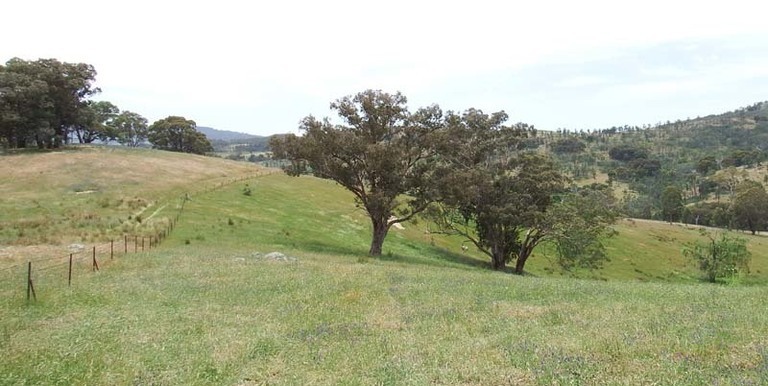 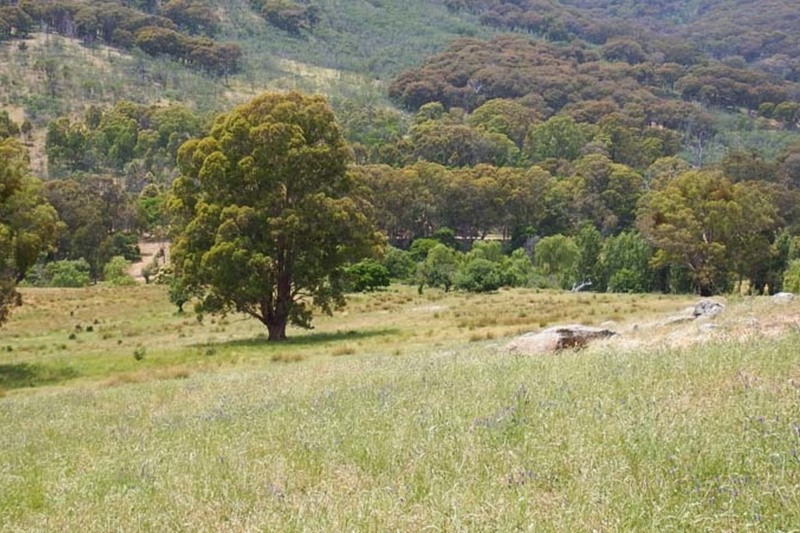 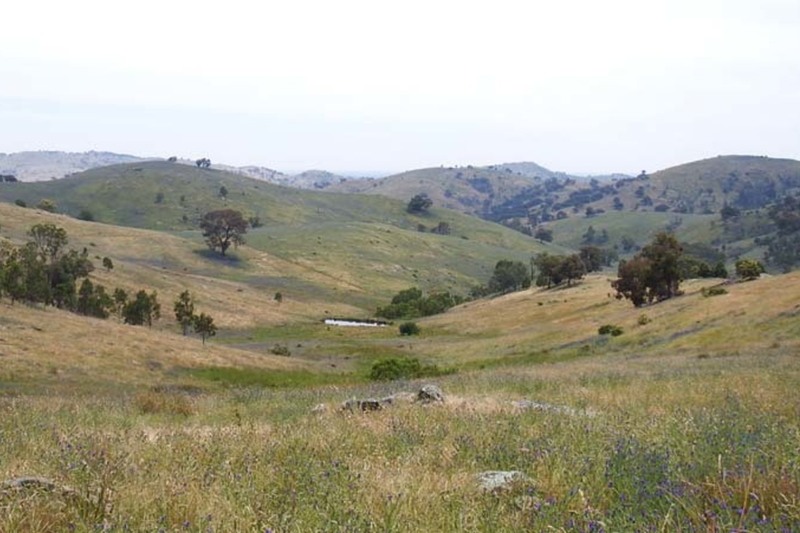 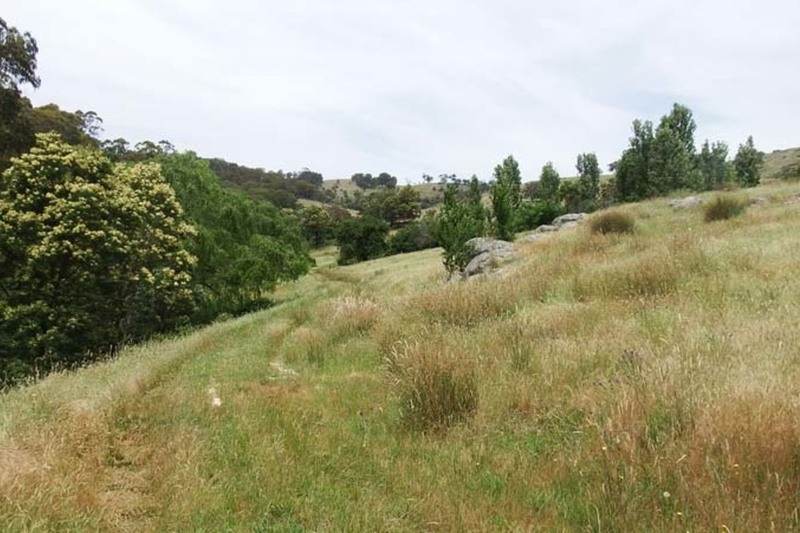 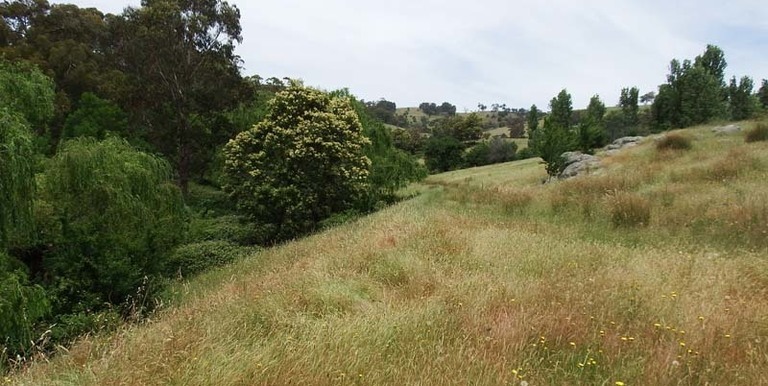 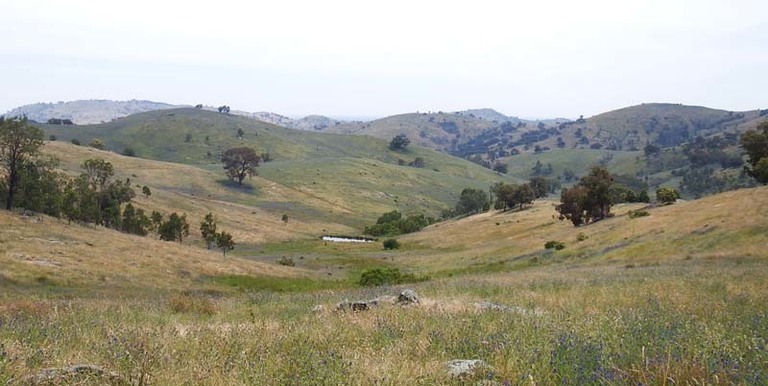 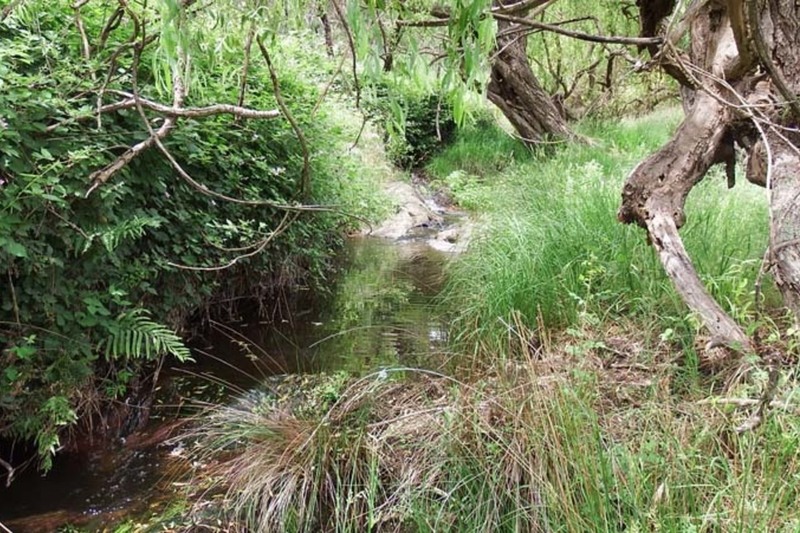 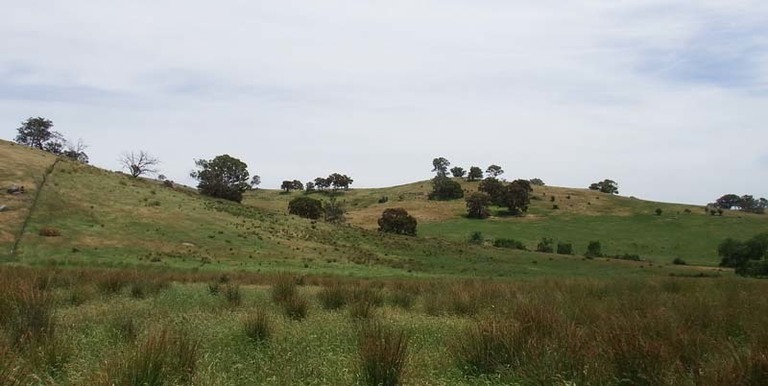 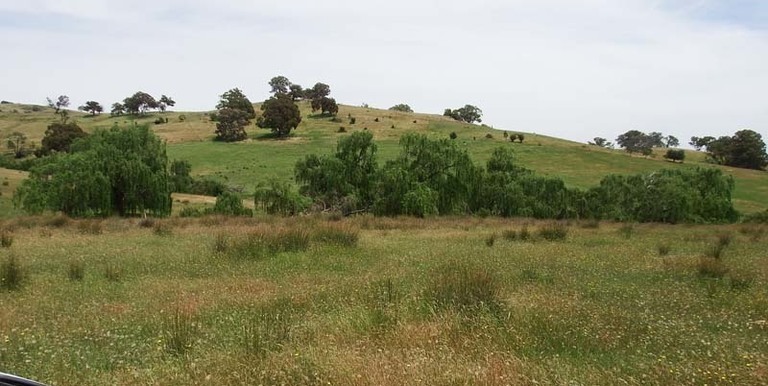 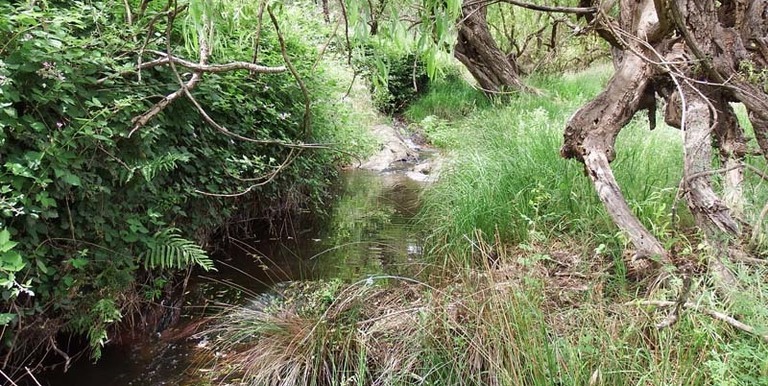 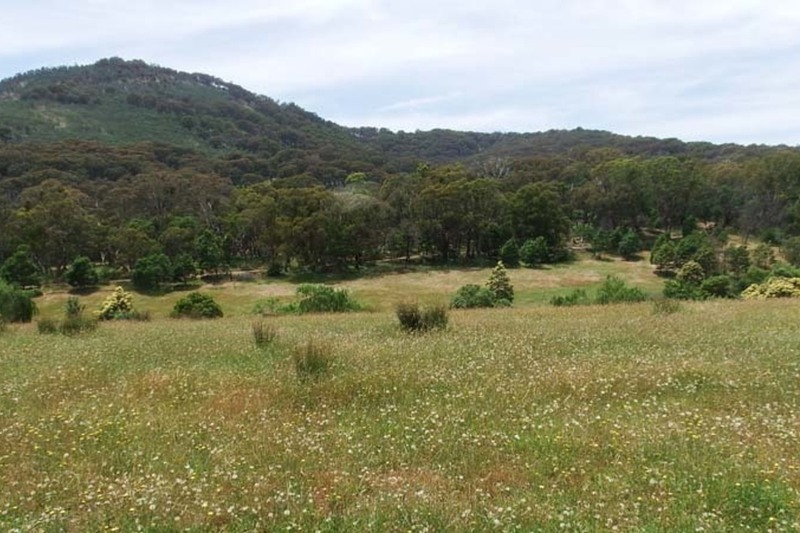 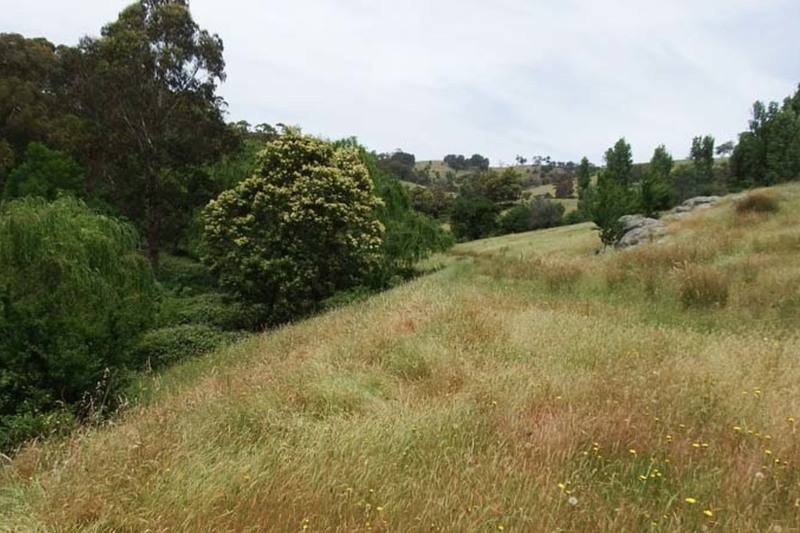 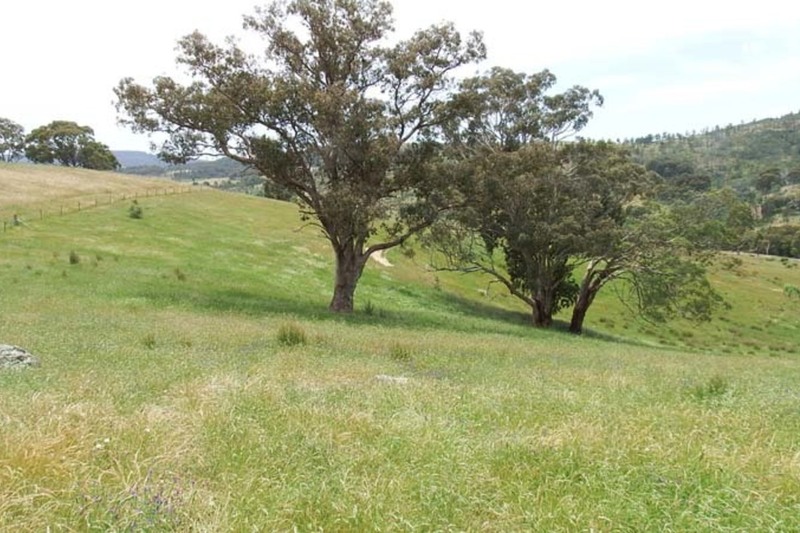 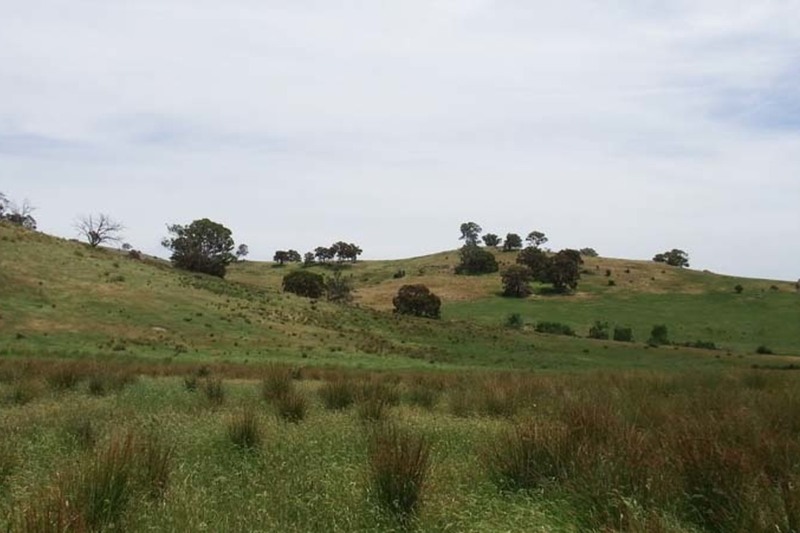 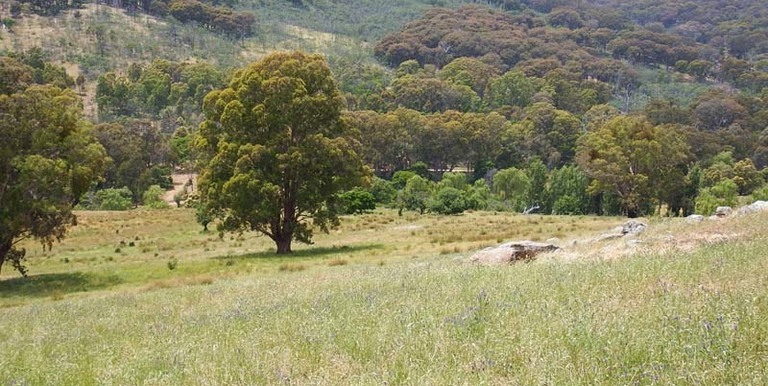 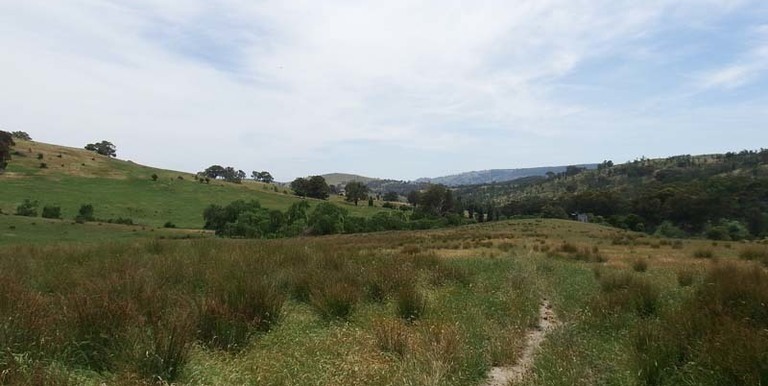 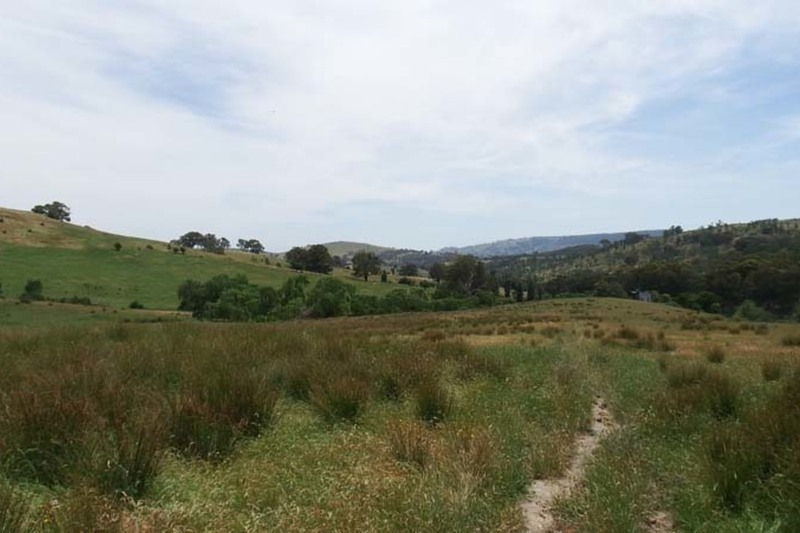 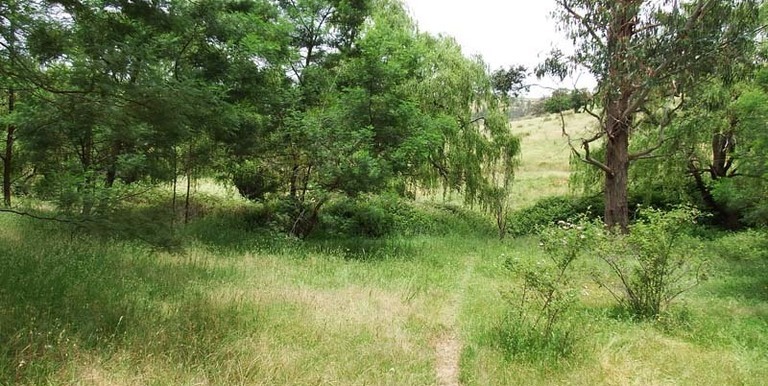 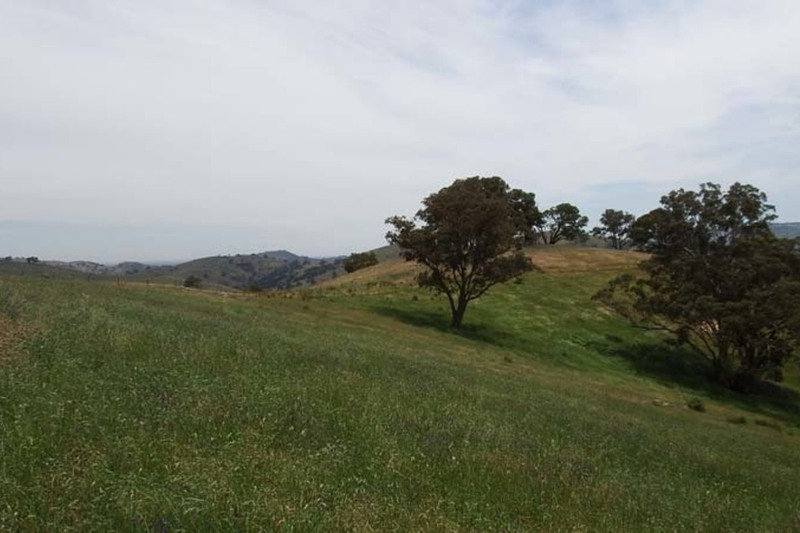 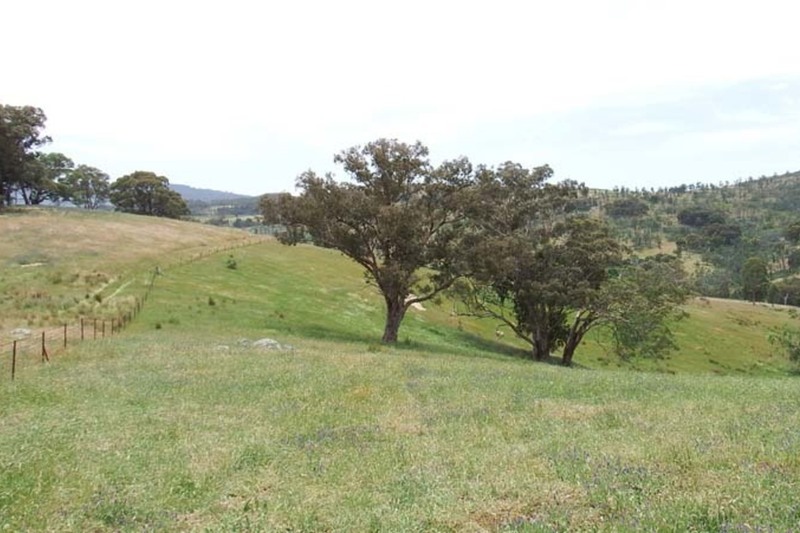 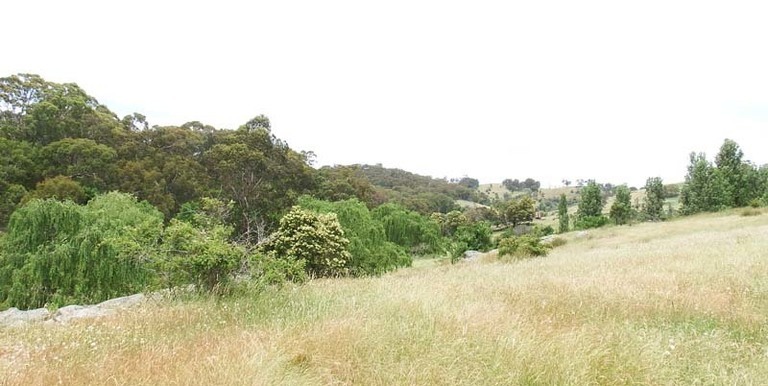 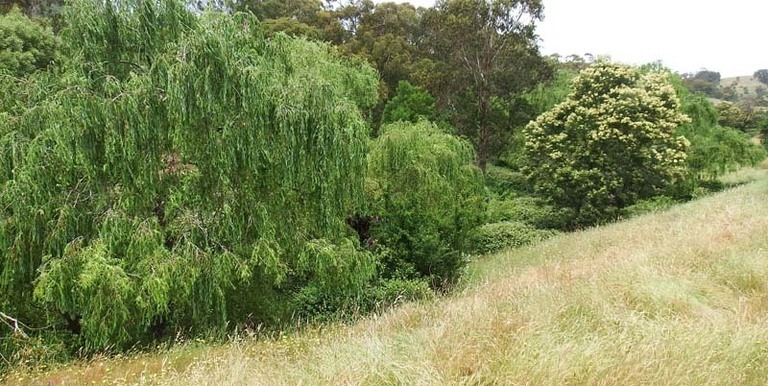 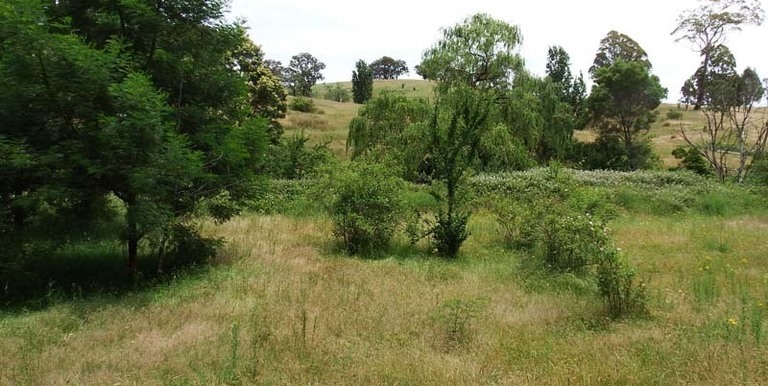 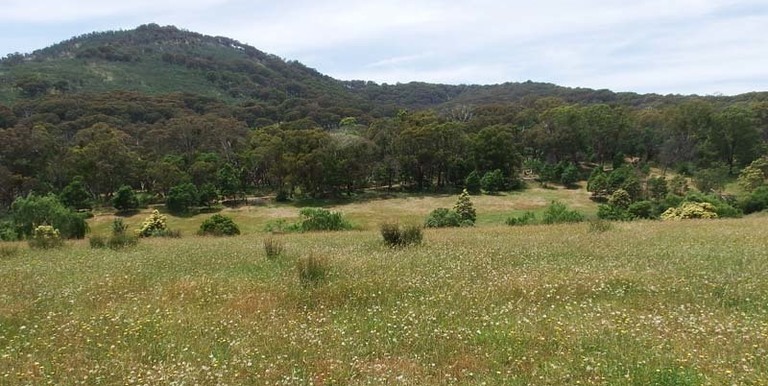 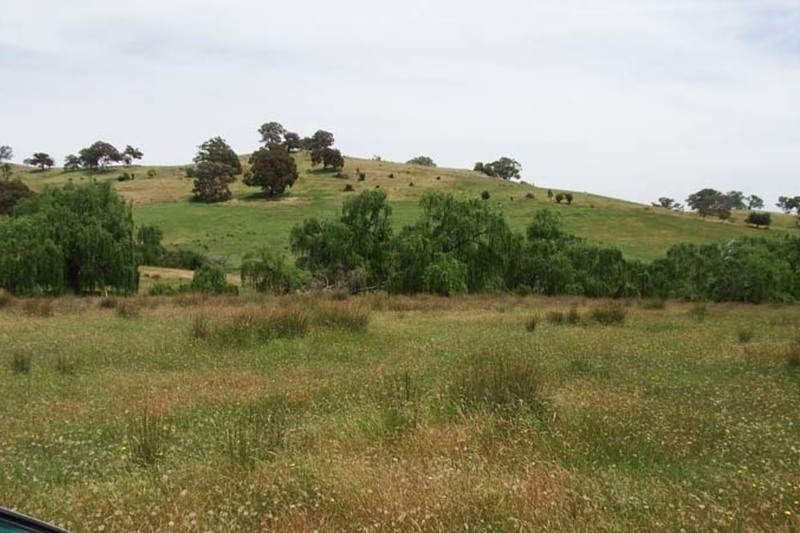 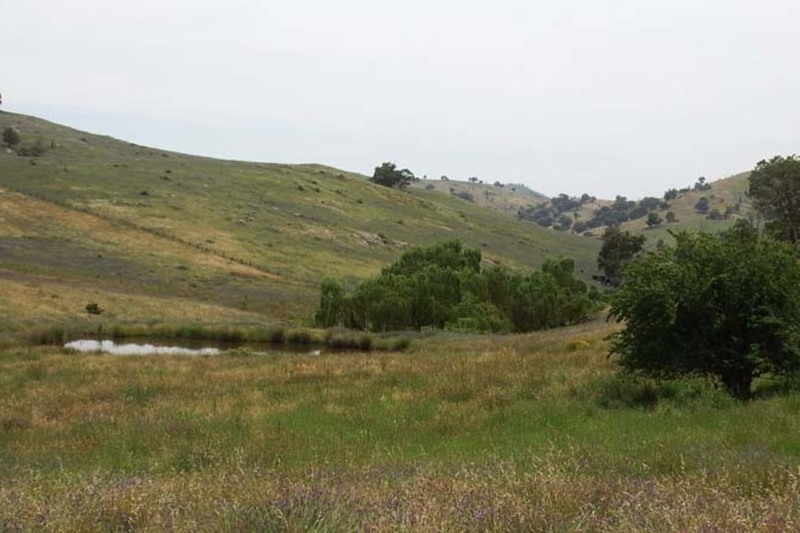 Land: Located in the Popular Kelvin View / Kithbrook region of the Strathbogie Ranges. 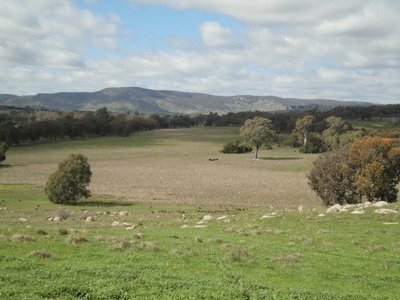 Unique opportunity to secure this 318.5 acres farm, held now for over 20 years. 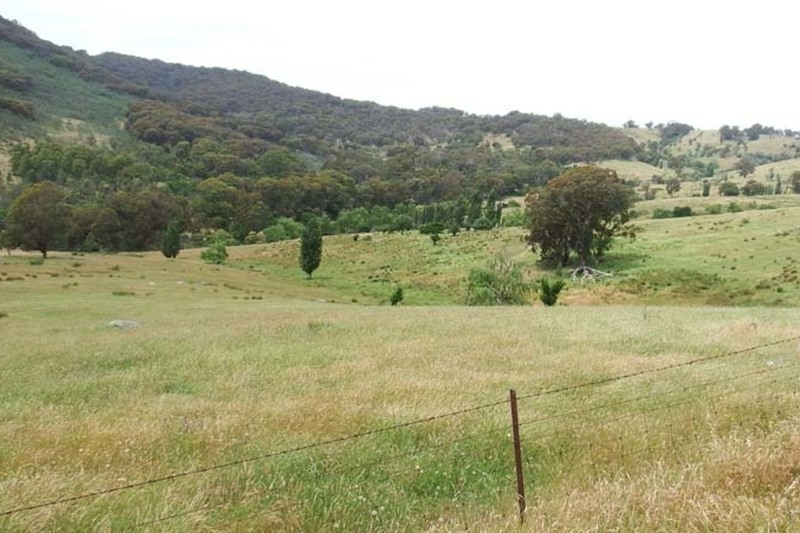 Separated into handy larger paddocks with long frontage to sugar loaf road. 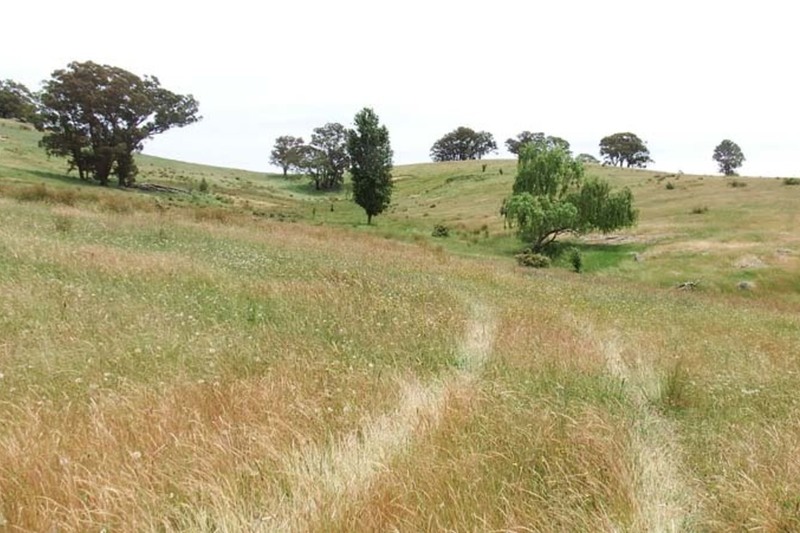 The landscape is a selection of rolling / rising country with creek/ gullies cutting through. 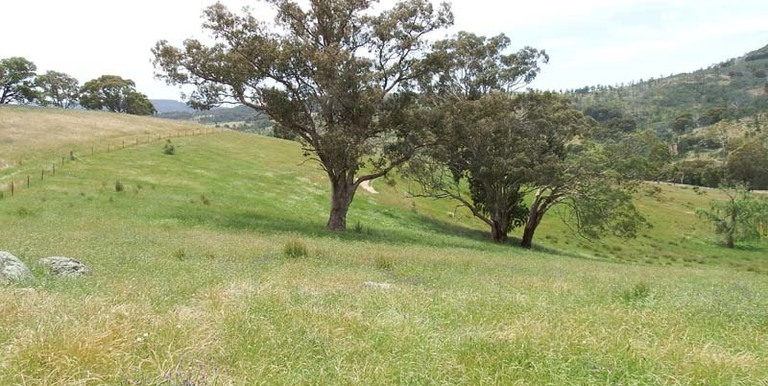 Get away and relax, take in the lovely district outlooks to neighbouring ranges within the district and beyond. 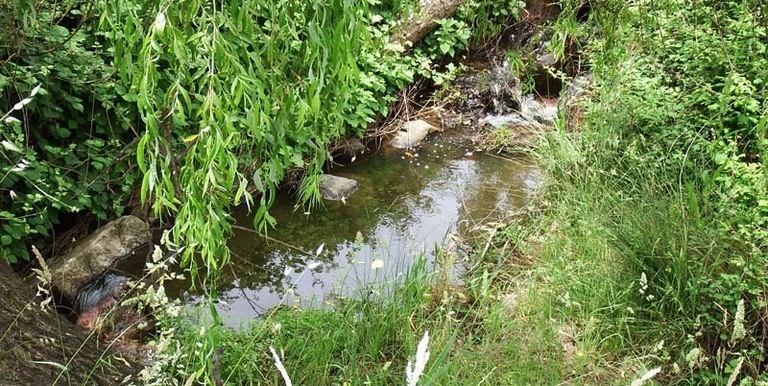 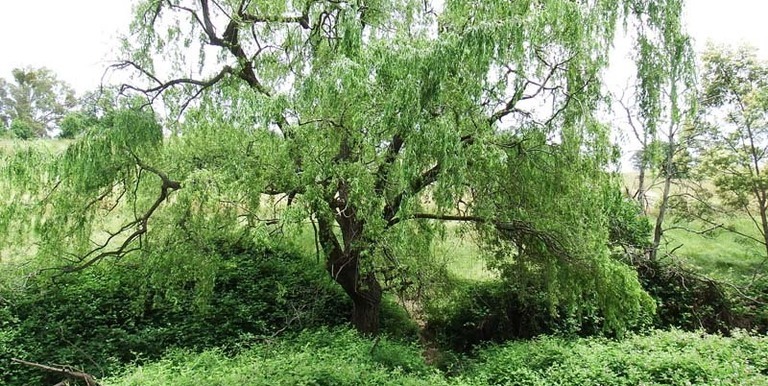 Wander down and hide amidst the willow trees, observe the local wildlife while listening to the water running through the creek. 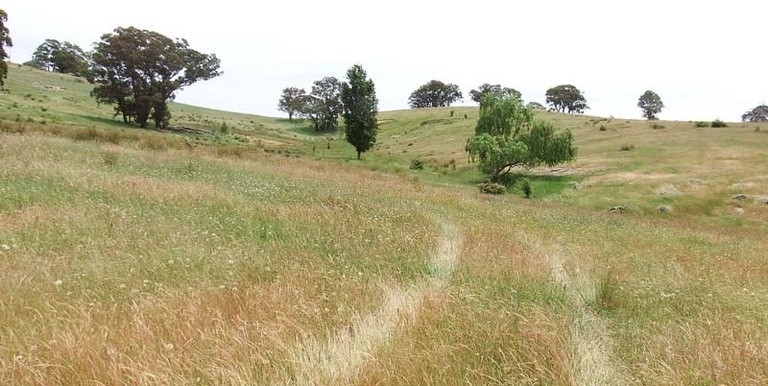 Enjoy riding the quad bike around the interesting terrain while rounding up the stock. 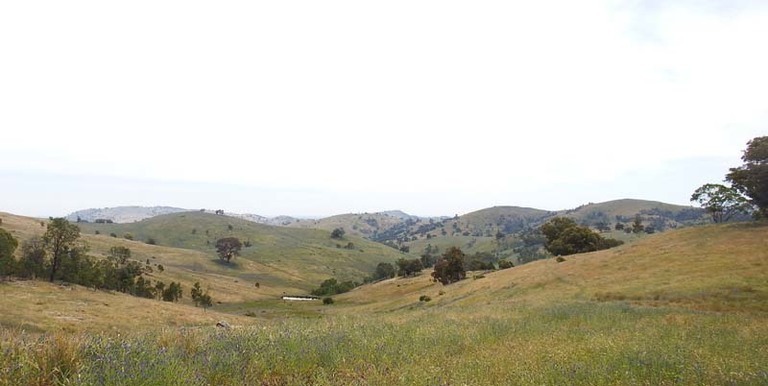 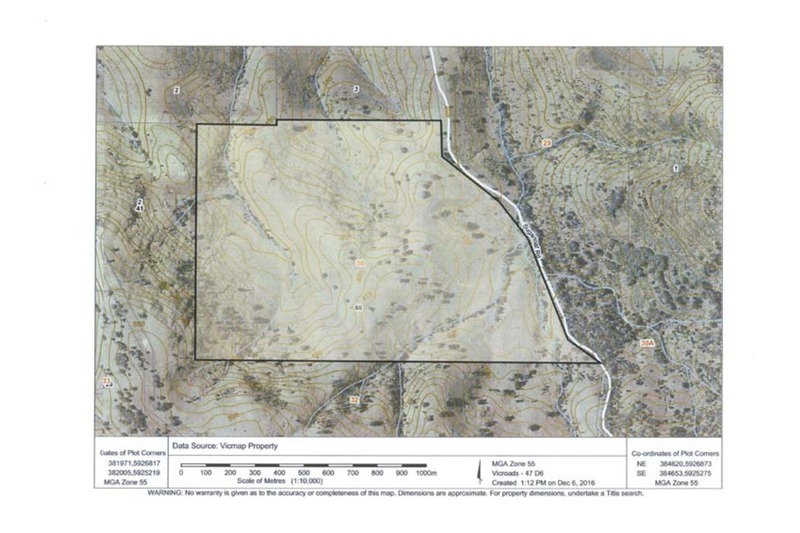 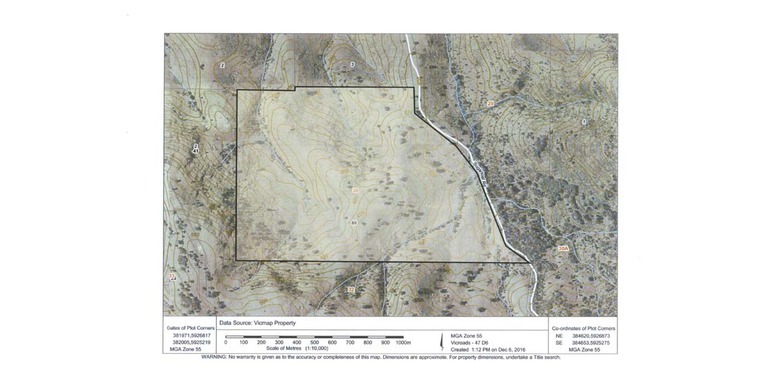 319.5 acres of granitic hill country. 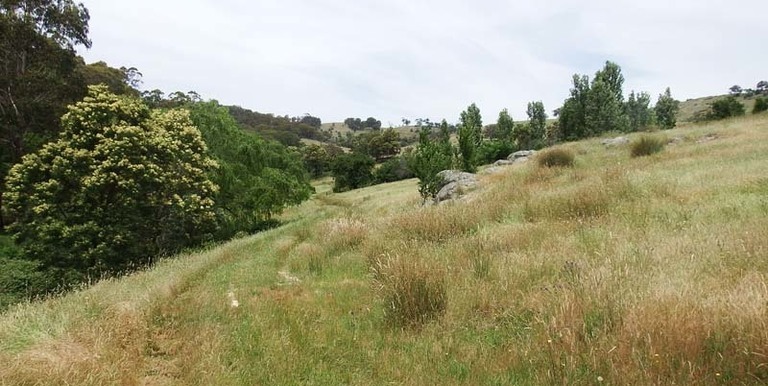 Rolling to rising country, various sheltered gully areas, a selection of age old established shelter trees, granite out crops in areas. 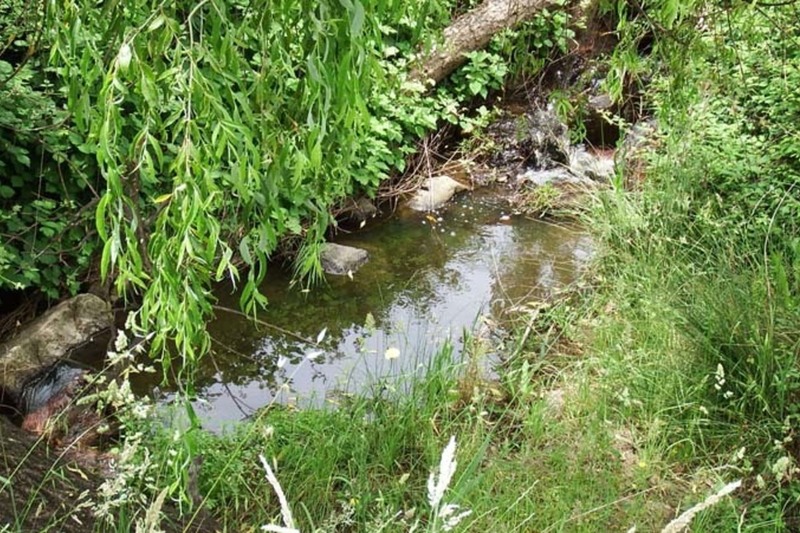 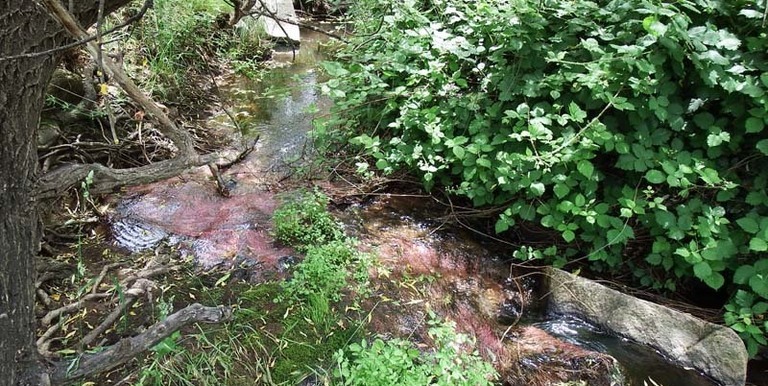 Several creek/gullies wide through the property. 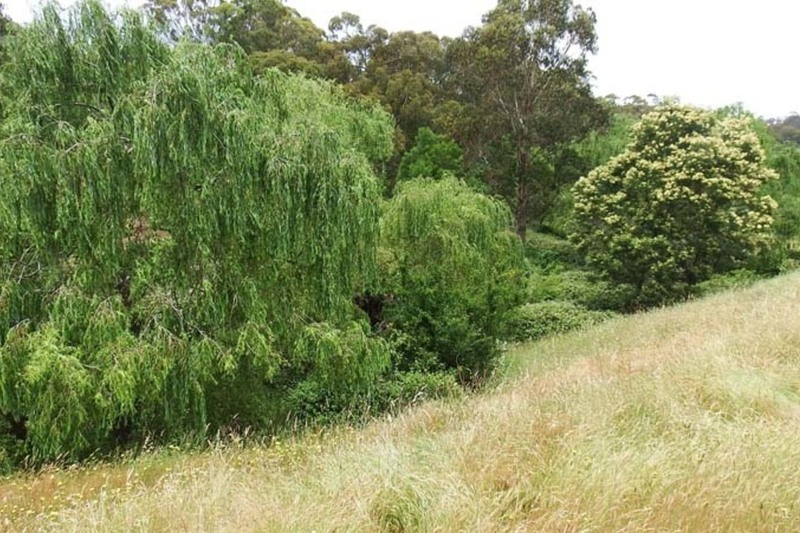 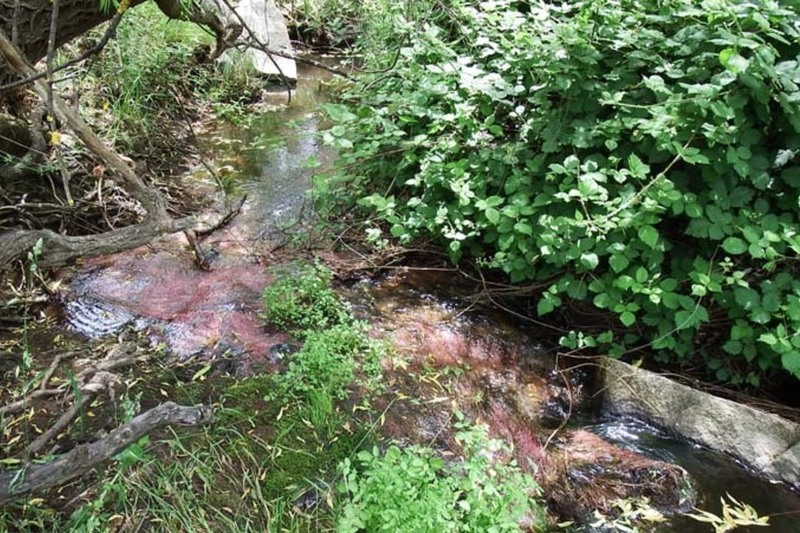 Sections of appealing well established trees and bushes surround some of the creek area. 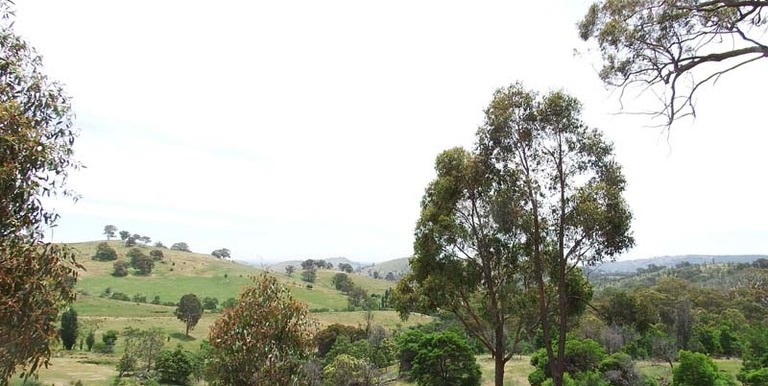 Many vantage points provide outlooks to the region. 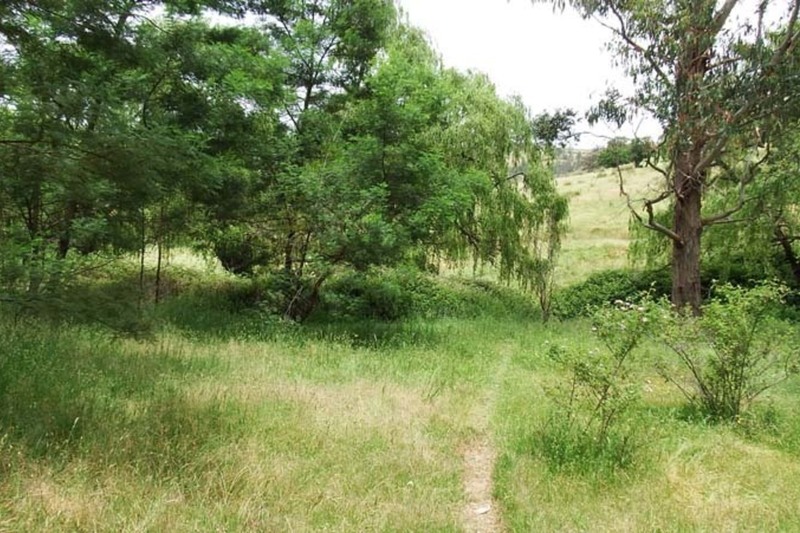 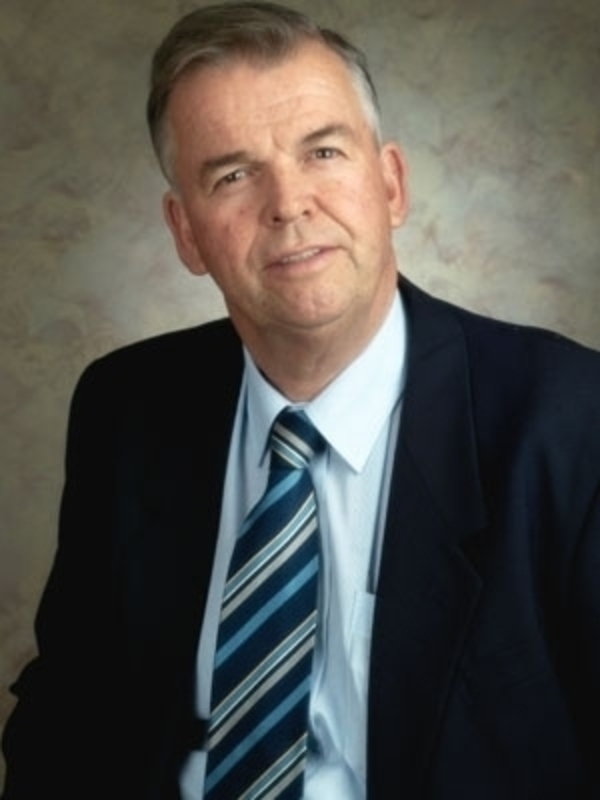 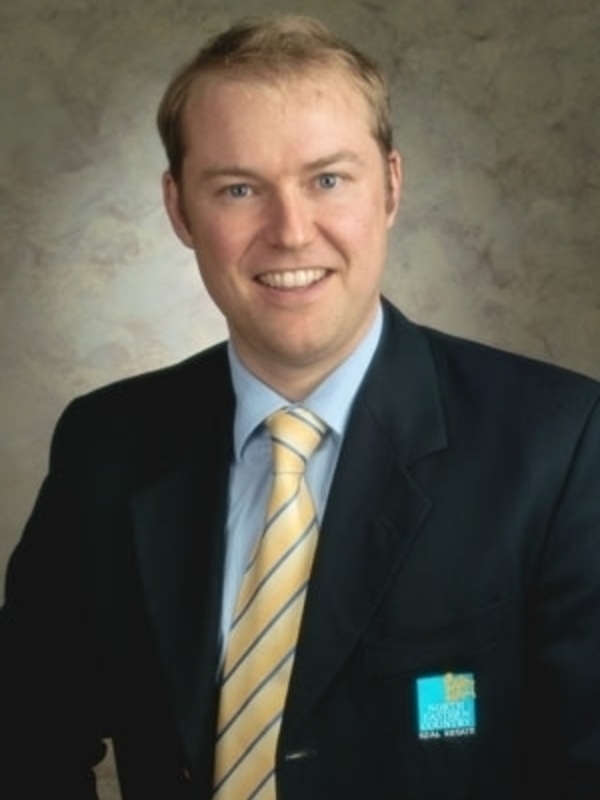 Investigate building a getaway or permanent home (subject to council and local authority approval). 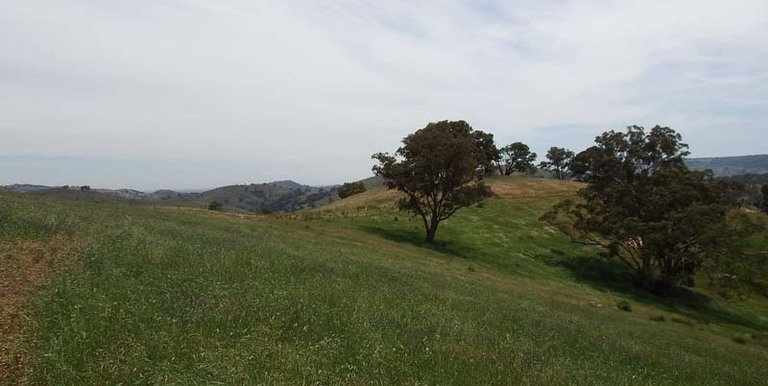 Run cattle, sheep or other preferred stock. 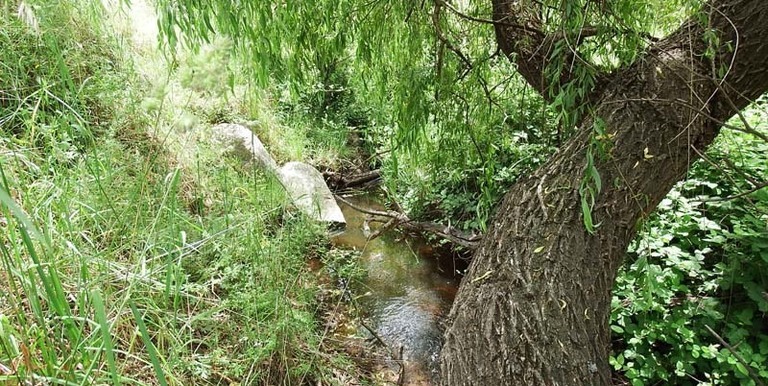 Water: Stock catchment dams, 2 gully/ creeks running through. 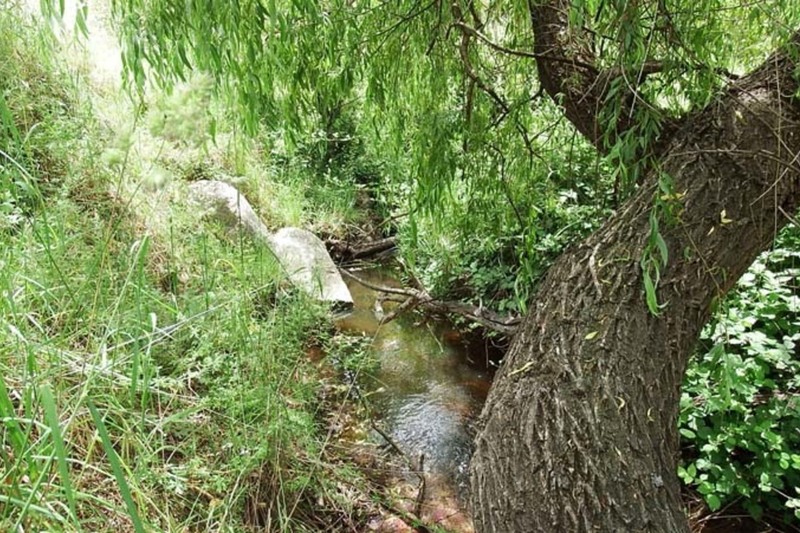 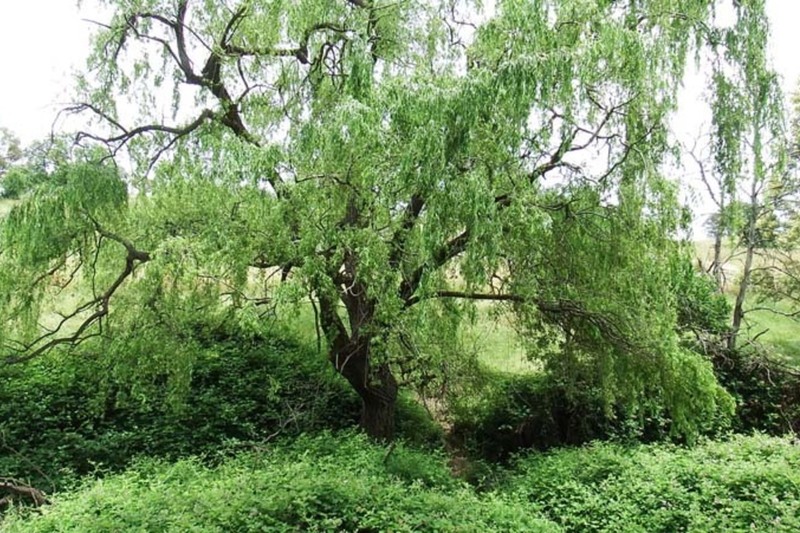 Lovely age old willows and other appealing plantings are found along various sections of the creek. 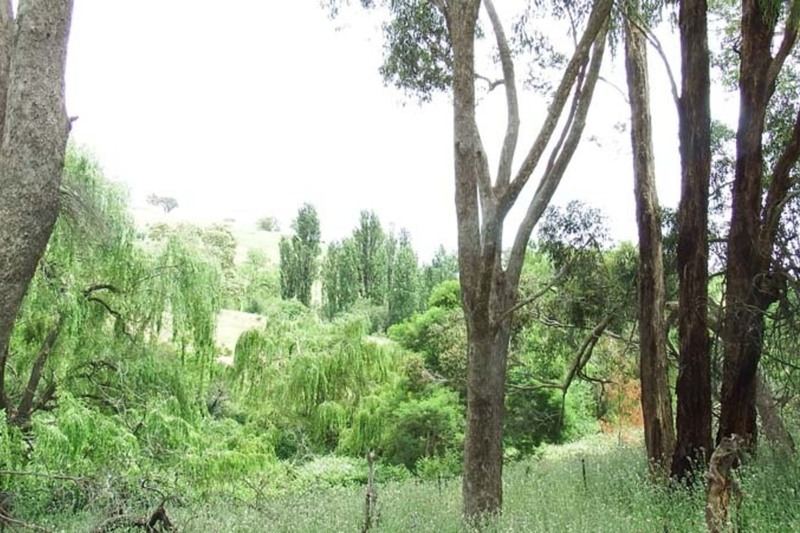 Stately poplars and native gums in areas nearby. 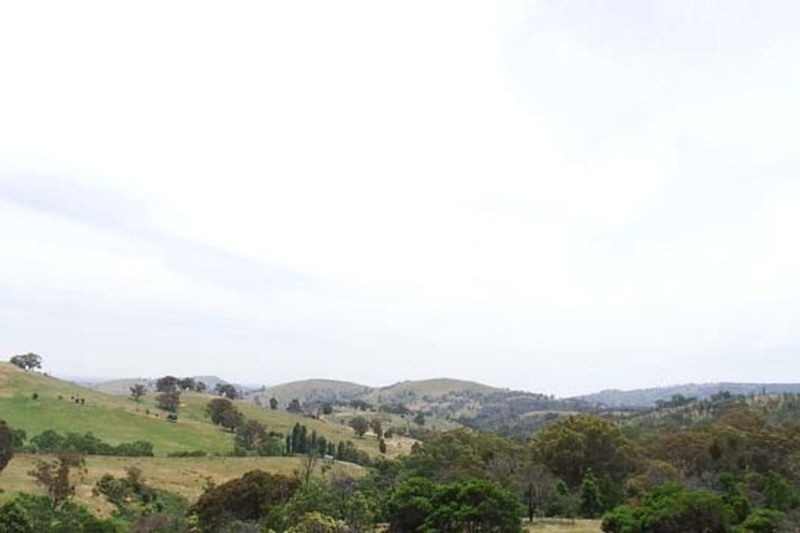 Located: Approx. 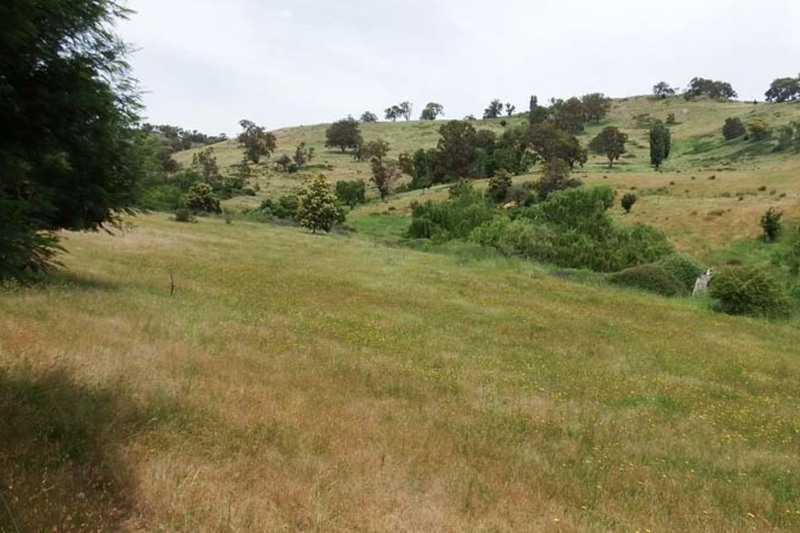 1.3km off the Strathbogie Euroa Road at Kelvin View /Kithbrook. 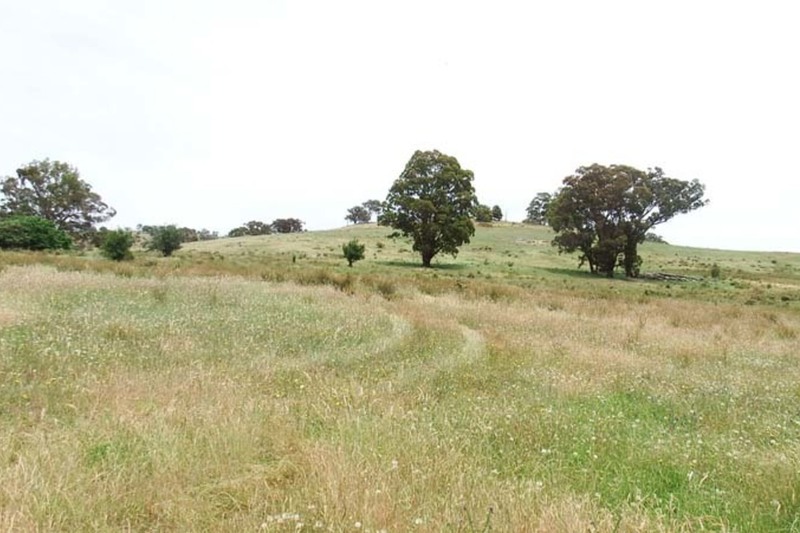 Access the property from Kelvin View or go to Benalla via Sheans Creeks. 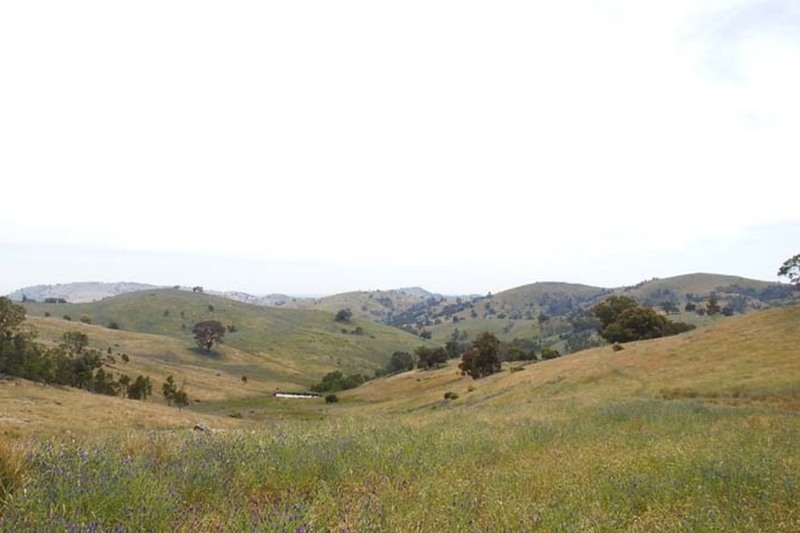 20-25 Minutes drive to Euroa from Kelvin View. 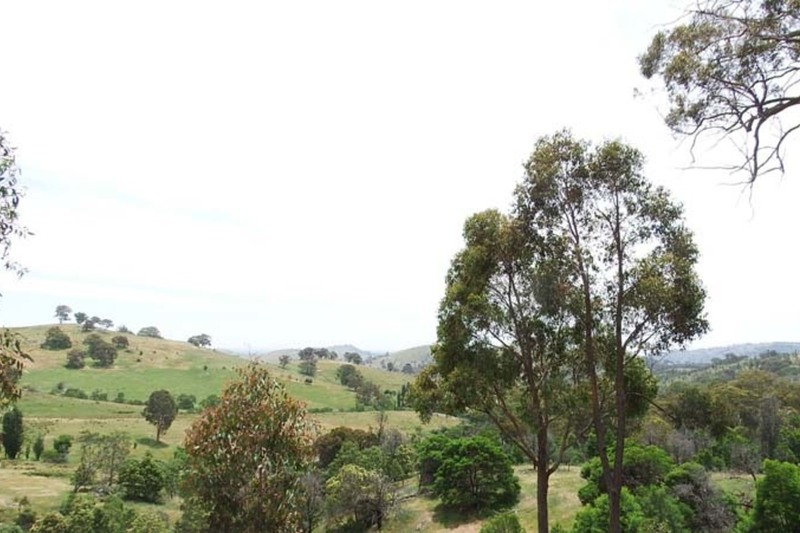 Centrally located to fantastic local markets and regional towns & cities you can hide away yet still be close to conveniences. 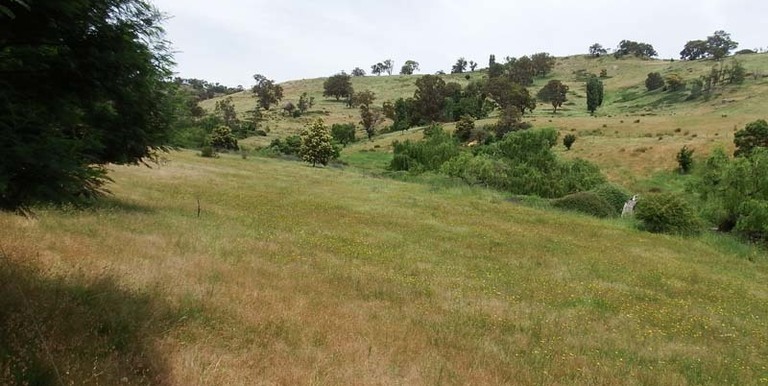 Central to 2 popular 18 Hole golf courses located at Euroa & Strathbogie. 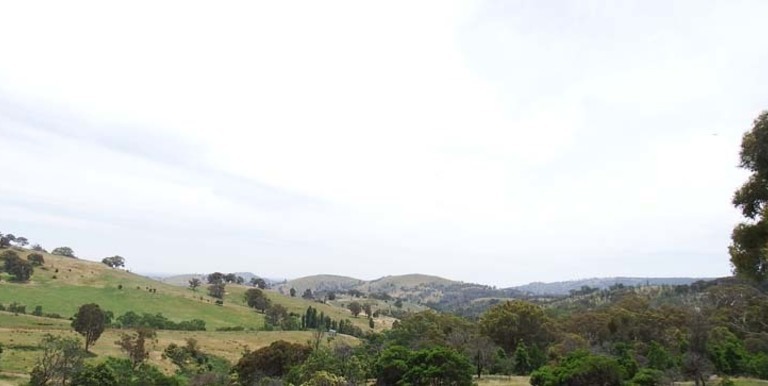 1.50min Ex Melbourne. 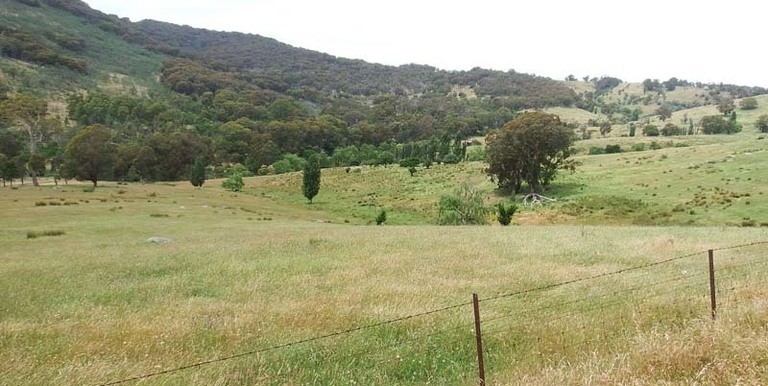 Agents Remarks: “Great opportunity to buy this lovely 319.5 farm and life-style property”. 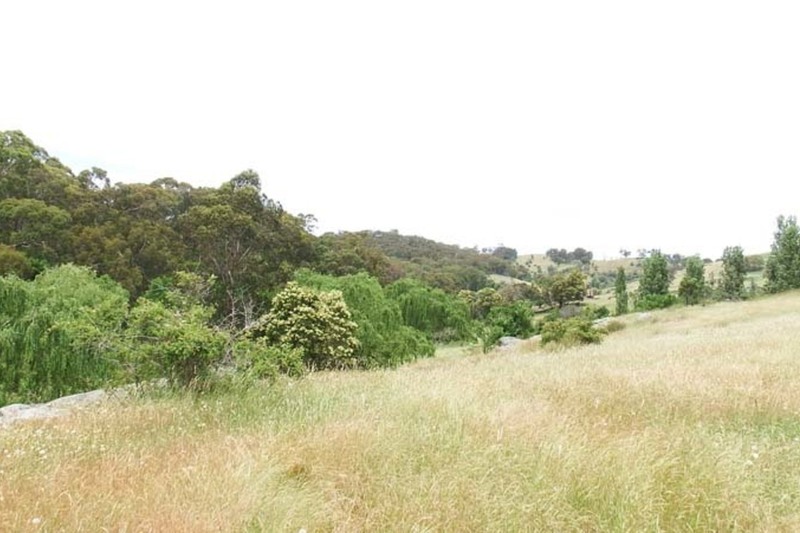 Last photo shown is of sugar loaf road.